Septic Systems cost around $300 to pump, $3,000 to repair and $30,000 to replace. 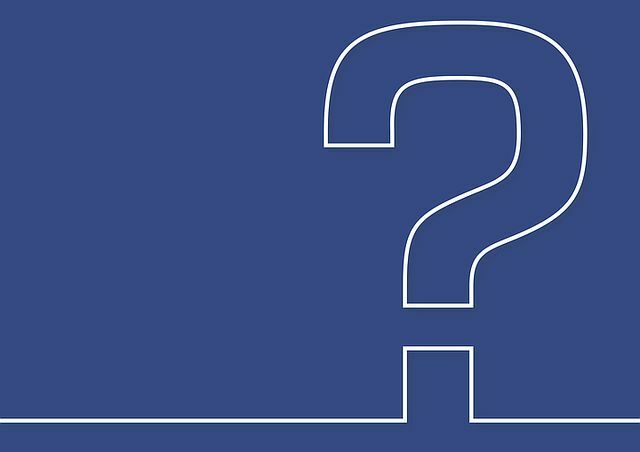 When buying a home - make sure you know what you're buying. A simple septic system inspection may save the homeowner a great deal of time and money. This service is most commonly used by the home buyer before purchasing a new home. A properly conducted septic inspection ensures that the system is working properly and reduces the chances of a dangerous and/or costly surprise to the new homeowner. 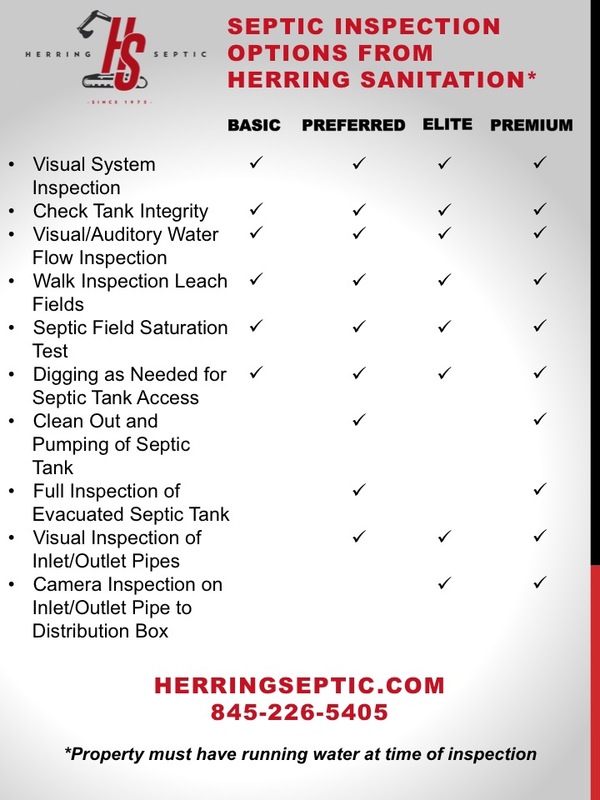 Herring Sanitation Service Inc. offers 4 levels of Septic Inspection based on the needs of our clients. We will provide a visual system inspection, check septic tank integrity, do a visual/auditory water flow inspection, a walking inspection of leach fields, septic field saturation inspection and all digging as needed for our Basic inspections. We can add a full clean out and pumping of tank, full empty septic tank inspection, visual inspection of inlet/outlet pipes as well as use of video camera in our Preferred and Premium Inspection Services. Review our comparison chart to see which septic inspection service will best fit your needs. VACANT HOME HYDRAULIC LOAD TEST: A vacant home does not have water flow that would be expected in a home of typical vacancy. Performing a Septic Inspection without a Hydraulic Load Test will not give you an accurate performance of the leach fields. Herring Sanitation Service Inc strongly recommends performing a Hydraulic Load Test prior to the Septic Inspection. The Hydraulic Load Test simulates normal water flow of an occupied property based on typical occupancy of the property. We introduce water into the tank over three days, prior to the Septic Inspection, to determine the typical performance of the leach fields during normal regular daily use. When you contact us to perform your Septic Inspection, make sure you let us know the home is vacant so we can include the Hydraulic Load Test in your inspection. OPEN PIT TEST: If you are recommend to get an Open Pit Test, you will want to select any one of our inspections.